Are The 9th Annual IMGA Winning Games On Your Mobile Device? Ever since 2004, IMGA has picked out the year’s most innovative and worthwhile videogames made for mobile phones. With all of the fantastically inventive games in the running, it was a huge competition for gifted game developers who specialize in mobile gaming devices. It’s not surprising to see Telltale in the winner’s circle, as the Telltale crew are masters of working beloved characters and worlds into easily digestible, engaging and fun stories. (Sam & Max, Jurassic Park, Strong Bad, etc.) 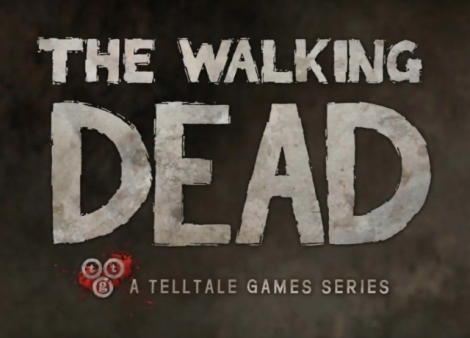 Telltale’s episodic gore-soaked zombie tale easily clawed its way to the top of 2012’s pile of great mobile titles. This beautiful puzzle game pushed players to use their logic to unlock a mysterious safe, as well as the portable devices that strained to keep up The Room’s stellar lighting and textures. I’ve got to give it to Spaceteam, as this innovative game has you and a group of your pals working together to fly a spaceship away from an exploding star. Each player has specific instructions to share with the other players, who are in turn, controlling a random piece of the spaceship’s controls. Communicate or explode- Love it! How do you make solitaire into a more engaging experience? Put a friendly face on it with a Looney Tunes style golfers vs. gophers theme and a ton of twists on the classic card game, that’s how! Here’s a sweet twist on moving piece puzzle games, with plenty of creative power-ups wrapped in a familiar style of gameplay that anyone can easily enjoy. IMGA picked an interesting one for the greatest serious game of 2012, as Dragonbox+ is designed to make learning algebra as entertaining as possible. (Where was this game when I was in middle school?!) This puzzle game subverts traditional math by making players move a box to one side of the screen by itself, also known as “solving for x,” but with cool cartoon dragons. While all of these games are fantastic, my pick for the greatest and most innovative mobile game of 2012 goes to Mush by Angry Mango. 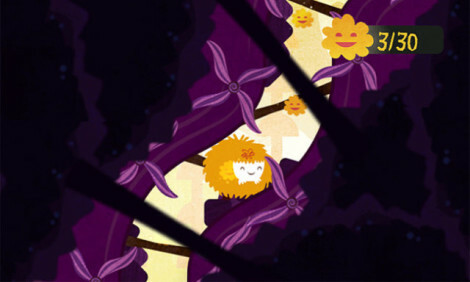 This Windows Phone exclusive uses the charming theme of changing Mush’s mood by interacting with your device to advance through the game’s levels. For example, if you draw a smiley on the touchscreen, Mush becomes happy and floats through the air to collect items and advance over obstacles. Mush was sweet, adorable and very clever, so it’s a shame that Angry Mango’s debut game isn’t listed in any of the IMGA runner-up categories. At least I got to enjoy it! It doesn't take much to make Mush happy! 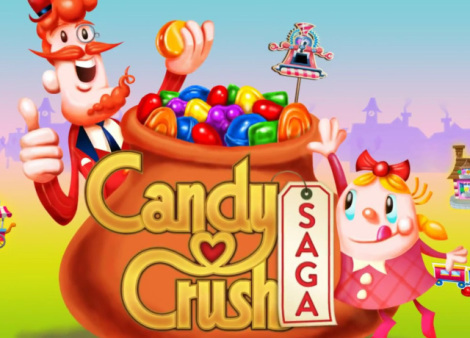 What are some of the most innovative mobile games that you’ve ever played? Have you played the IMGA winning games? Share your thoughts in the comments below!